Last week I decided to do a Facebook poll with some our members to see which they use and if they like them, and I was pleasantly surprised by the results. 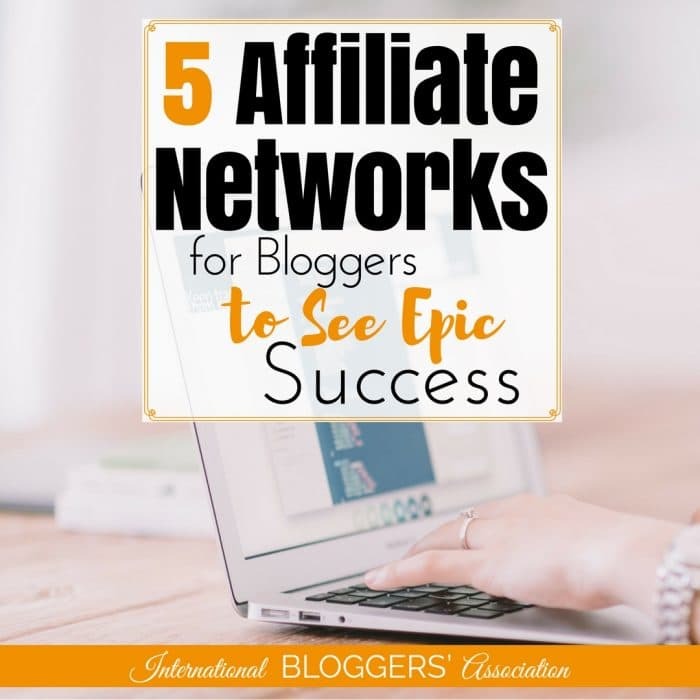 I realized that I used the most popular affiliate networks for bloggers too! Do you? 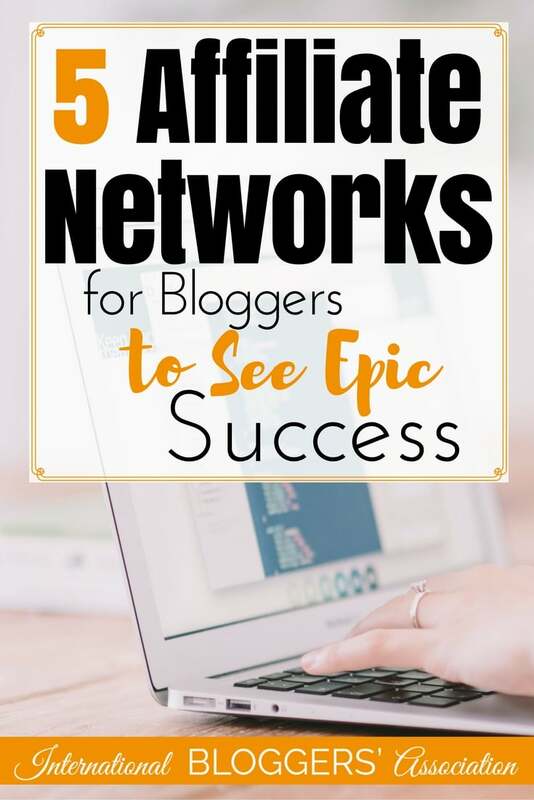 When looking at affiliate networks to use you need to ask a few questions to make sure you are using the best one for your blog. What Brands Do They Have? What is the Minium Payout Amount? How easy to use is their platform? 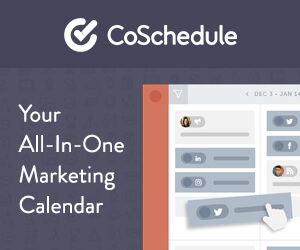 How much time will you have to spend managing your links? I am going to list them in the order from our poll so you will know which was the most popular, and then decide if they are a company you want to work with. Amazon was the number choice for our members! If you are promoting products or crafts, they are probably a wise choice for you. Native Shopping Ads are simple to use. Short Cookie Tracking Period of only 24 hours. Disclosure: I, Haley Bradley, could receive a commission if you decided to use one of these companies in this post. See full disclosure here. ShareASale has been in business for over 16 years! They have over 4,000 programs for you to join, so no matter what niche you are in you will find several that fit your needs. Personally, I love how they are very upfront with cookie lengths, payout percentages, and any pay per leads opportunities. CJ Affiliate has many great things going for them! They have one of the cleanest websites to use. 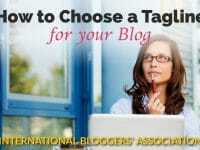 You can easily switch between advertisers and get your links fast. With over 2,800 advertisers I am sure you will find some to apply for! IZEA is a great platform to use if you want to advertise products from eBay or Target. You are automatically approved to with them, and they can be some of the harder accounts to gain access to. The biggest advantage they have is their sponsored content programs. It is a great way to get your feet wet if you are nervous about pitching to brands on your own. Only two merchants to pick from. 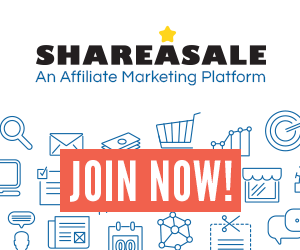 Rakuten LinkShare is another great option for you. They have brands that are not on the other platforms. I like their easy to use website. My only negative is their reporting is a little tricky to get used to. It takes a little bit of playing around to find what you are after. Don’t use just one company, because most advertisers use only one platform, and you will limit you if you only have access to one platform. What if you need something simple? Another option is to use a company like Skimlinks or VigLink. They automatically turn your existing links into revenue generating links. They do all the work for you, but they also take a percentage of any fees you earn. They each have different ways to setup your account. 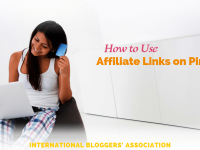 One way is they overwrite all your links (including previous affiliate links) to their tracking codes, so all your income is directed through them. Another option is they only change links of non-affiliated links. This is the way I use their services because sometimes it hard to be set up with everybody! One negative about this approach is you are not building a relationship with the advertiser. So you are not able to pitch them for sponsored posts or rate increases. Plus, they do not supply you with banners. Don’t be afraid to have more than one account setup unless you are going with total coverage company like Skimlinks or VigLink. You will find that you need more options than what one affiliate company offers. Remember to pay attention to cookie tracking lengths! It may be easier to link everything with Amazon, but they only have a 24-hour window for you to get credit for your referral. Don’t link just to link! Make sure you keep your readers trust by only referring products/companies you truly use. What Affiliate Networks Do You Use? Tell us in comments why you like them or what you don’t like.